This site is a collaborative effort from Peter and Melanie over a number of days. The latest website re-design is the work of the current webmasters, Peter Rigby. 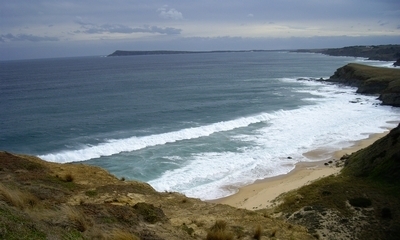 Main Banner Photo's are a combination of pictures of the local area and the cottage by the webmaster and the Basscoast shire website. This site is hosted on Cove Hosting "getting started package". Enquiry Form originally created with help from the site wizard replaced with captcha security added with the help from securimage captcha. 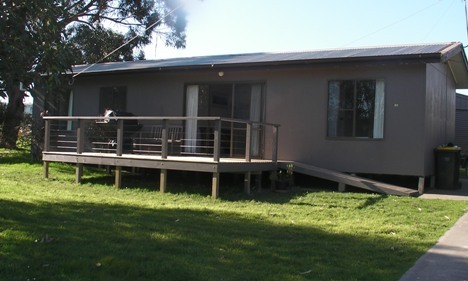 All text and photographic content on this web site is Copyright 2008 The Kilcunda Cottage, unless otherwise indicated. You are permitted to download, view and print the contents of this web site, and to save an electronic copy, provided it is for your personal use only. Text, images, and other materials contained on or within this web site may not be reproduced without written permission.